I attended a 2-day event which was organised jointly by the Appennino Tosco-Emiliano Biosphere and OASIIS (Opening Access to Sustainable Independent Income Streams). 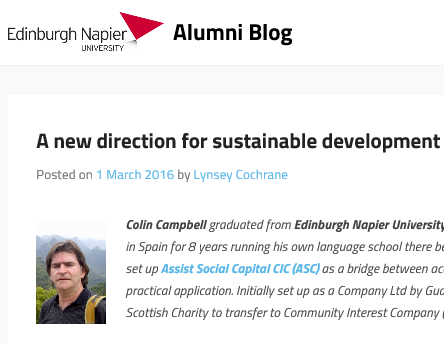 The latter is an online platform that is managed by ‘Assist Social Capital’, a Scotland based social enterprise. 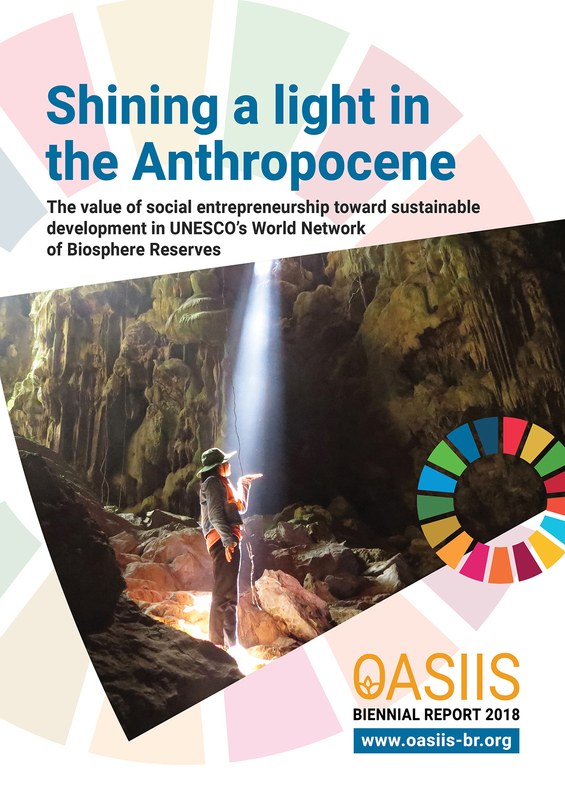 OASIIS is set up to collect information as evidence of the contribution of social enterprises and SDG businesses in contributing to the development of a sustainable economy in biosphere reserves across the world. Cletwr has registered on OASIIS (thanks to work from Suzanne), so Cletwr is out there in that particular international dimension. We will probably need to up-date the information that we have given them as our business develops and our impact within Dyfi Biosphere Reserve grows. 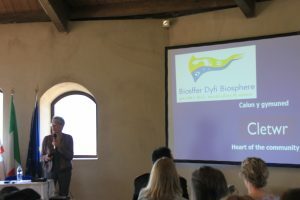 I was invited to Italy to talk about Cletwr as an example of a successful social enterprise within a biosphere reserve. I presented at the main ‘talking’ event and then more informally at a workshop that was going on in a village called Succiso. The latter was attended by people from all over Italy and was about developing community enterprises. 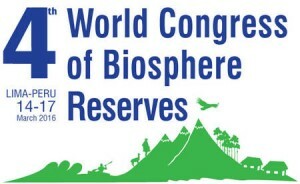 This event was the first ever international biosphere event to only focus on economic and sustainable development rather than the natural environment. A central purpose of the whole workshop was to look at how social/community led enterprises had developed in the Appennino Tosco Emiliano and to discuss the issue of branding. There are problems about creating a biosphere brand because this would have to be regulated and monitored. Also UNESCO has issues with the use of their logo to promote business activities. 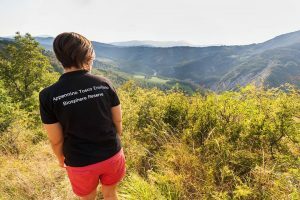 I CARE APPENNINO is thought to be a good phrase to indicate that a product/activity has the biosphere values at its core but is not strictly a brand. We heard about and visited a variety of types of communitarian enterprise. Some agri-co-operatives had been established for several decades. These drew agri-producers together to help in producing and marketing. We also heard about businesses that had resulted from people coming into the area or returning when they combined farming and another activity e.g. 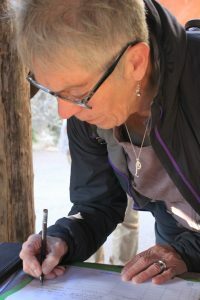 tourism/outdoor activities. 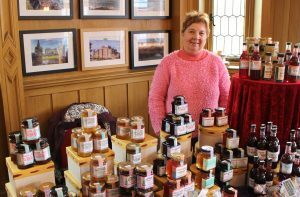 One impressive project had resulted in the restoration of a nearly deserted mountain village so that it is now a holiday village but which also has a high class restaurant, a honey farm and chestnut products. The project most similar to Cletwr was the community project at Succiso. This village had been destroyed by an earthquake/landslide and had been given new life and restart when the community took over the existing bar. 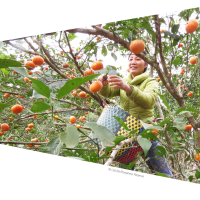 From that a shop, café, community meeting place and other activities had developed. Local produce is very important in the Appennino area and in Italy generally. 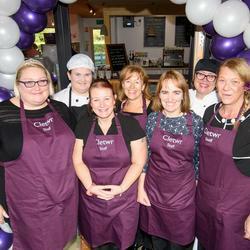 They have a ‘zero kilometre’ accreditation, which indicates the use of local food in restaurants. 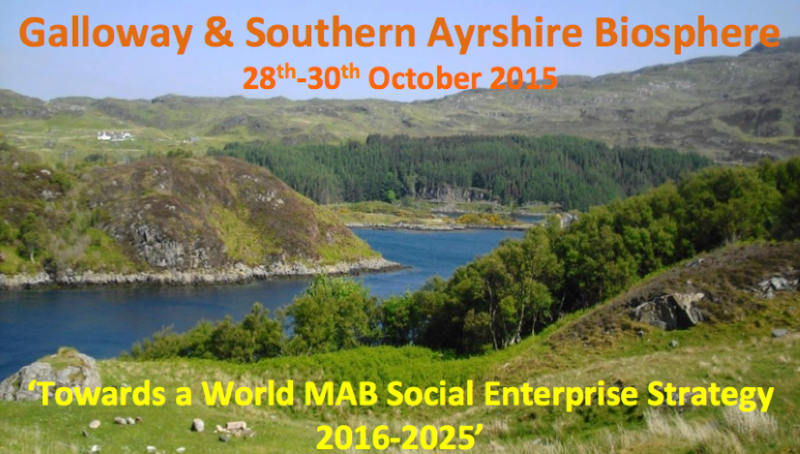 Act as an information hub for the Dyfi Biosphere. 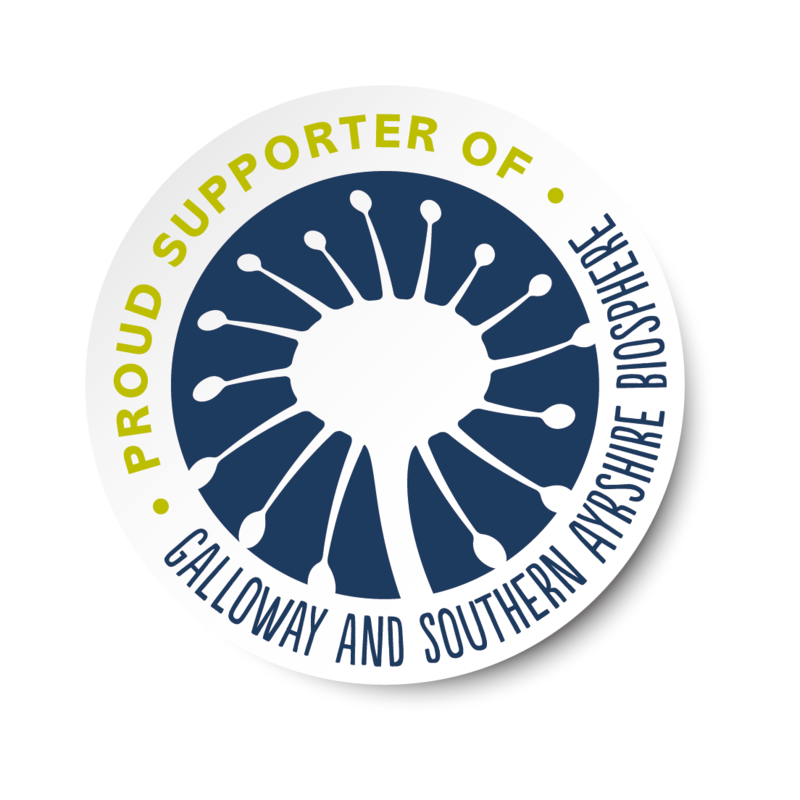 Suggest that we give Biosphere more space in the Interpretation Hub; that we fly a Biosphere Flag; that we have events when we promote biosphere products. Continue to make contacts with similar businesses in other biosphere reserves. 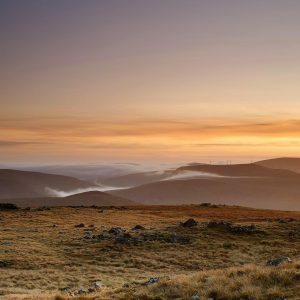 Host regular ‘Get to Know the Dyfi Biosphere’ action days when our customers can be introduced to the biosphere. 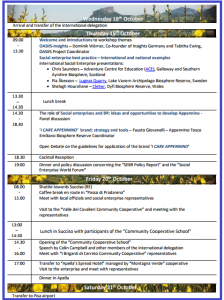 Share the benefits of being on OASIIS to other enterprises in Dyfi Biosphere Reserve. OASIIS ... 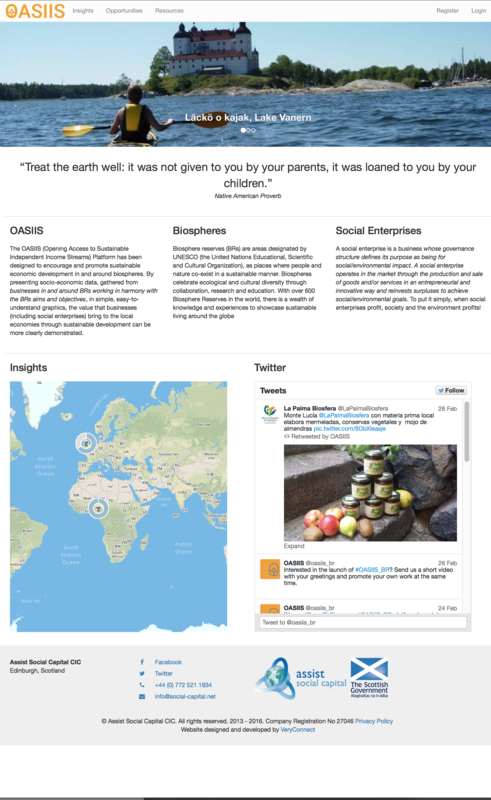 Opening Access to Sustainable Independent Income Streams - is an easy-to-use online platform gathering socio-economic data showcasing the real and positive impact of local sustainable businesses who are delivering social and environmental benefits in and around Biosphere Reserves. 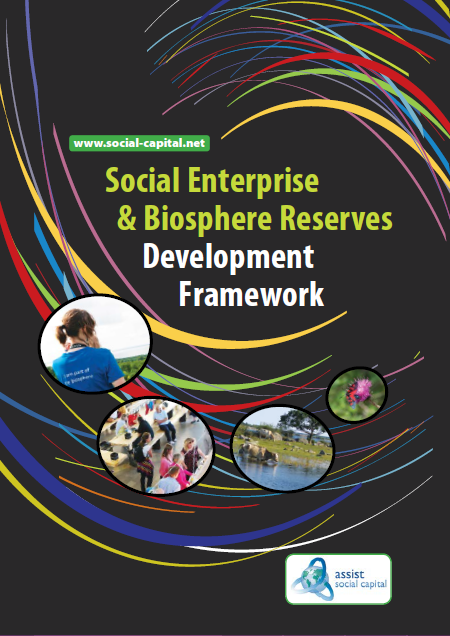 Social Enterprise and Biosphere Reserve Development Framework - is a development framework based on a social capital approach towards sustainability focusing on four main pillars of social enterprise, social investment, sustainable public procurement and public participation. 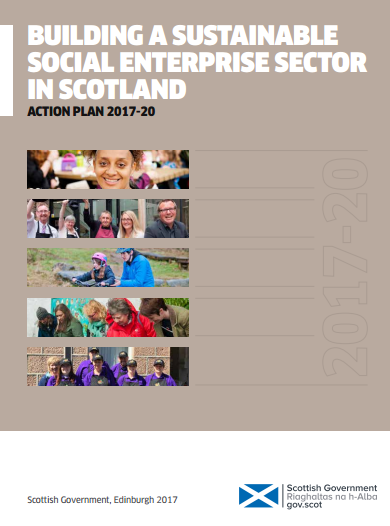 Last week the Scottish Government published the new 'Building a Sustainable Social Enterprise Sector in Scotland - Action Plan 2017-20' which includes a £3million investment for social entrepreneurs. 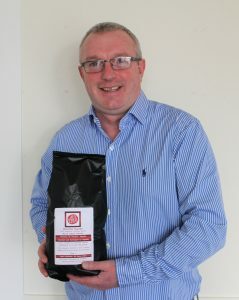 It is aimed at boosting the sector by offering support to people and communities. 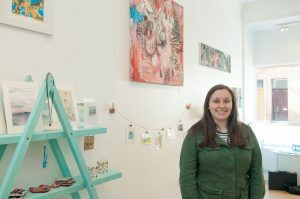 "...the plan will ensure that social enterprises play a central role in business and community life for many years to come." The plan also includes 92 commitments to realise its aims with some focusing on demonstrating the social value and impact of the social enterprise sector in Scotland. 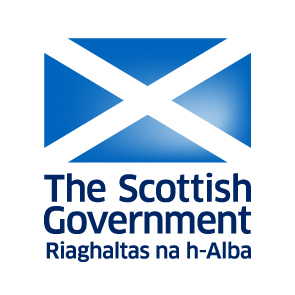 One key actions will involve the Scottish Government supporting Assist Social Capital to pilot our Unlocking Potential social capital evaluation tool for social enterprises in partnership with some Social Enterprise Networks. 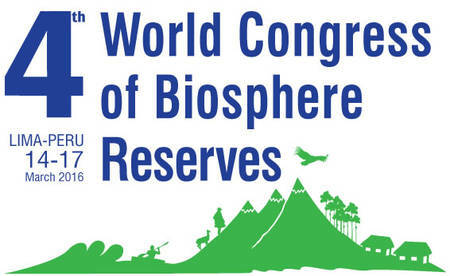 Today the 4th World Conference for Biosphere Reserves on ‘A new vision for the Decade 2016-2025 – UNESCO Biosphere Reserves for Sustainable Development’ starts in Lima, Peru. 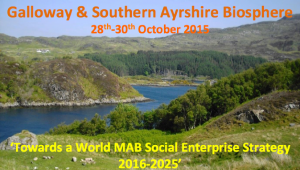 At this four day event Colin Campbell, the executive director of Assist Social Capital (ASC), will be hosting the official workshop on ‘Economics in and around Biosphere Reserves’. Colin’s involvement in the workshop came as direct outcome of the work ASC is doing on the role and opportunities of Social Enterprise in Biosphere Reserves towards sustainable economic development – specifically from the international conference hosted in October last year 2015. 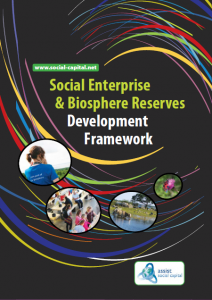 Previously, ASC also has developed a Social Enterprise and Biosphere Reserve Development Framework. The congress will also discuss topics around sustainable economic development, the economic viability of nature conservation systems as well as the protection and sustainable use of natural resources amongst others.